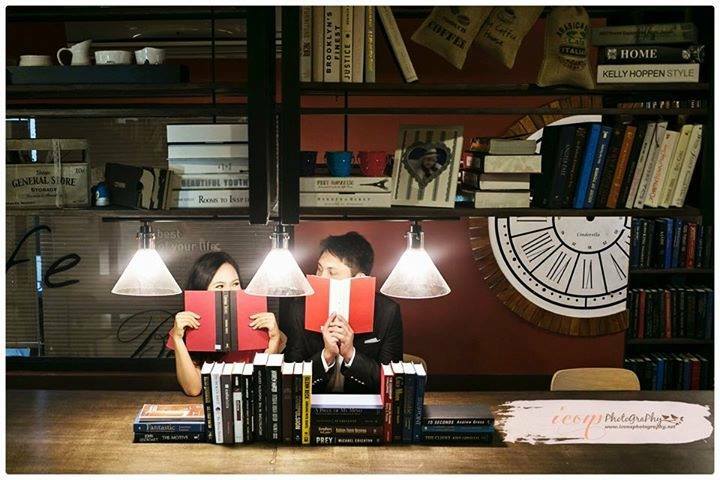 Studio Namu has built its name to become a premier location for engagement shoots, given that the Korean-style studio offers opportunities for couples to capture the perfect moment into film. Thanks to Studio Namu, you can get creative with your shots and go for different wedding photo concepts. However, there is one little-known fact about Studio Namu. Studio Namu has its own team of photographers and videographers who can perfectly cover your engagement and wedding shoots. You can now expect to get quality photos and video from the growing team of Studio Namu. For a studio that built its brand on being a one-of-a-kind wedding photography-friendly spots in the metro, it was a natural transition for Studio Namu to include photography and videography services in their offerings. If you are looking for expert photographers and videographers, you should consider Studio Namu. First of all, the photographers and videographers of Studio Namu know how to maximize the potential of their facility. They are extremely familiar with the location, so they can provide a creative shot that a photographer who visits the place for the first time will have difficulty in replicating. Secondly, they are as properly equipped as many of the top photographers in the country. They own and maintain their own equipment that can cater to any situation. The photography and videography team of Studio Namu has various equipment to take perfect photos under different locations and situations. Finally, the photographers of Studio Namu have the knack of finding the perfect shot. Being a photographer isn’t just about the equipment or location. Studio Namu‘s expert camera professionals have the knack of finding the perfect shot and strives to get every take right. So if you are looking for a wedding photographer to book for your wedding, choose Studio Namu. If you want to learn more about Studio Namu’s offerings and rates, visit its Kasal.com profile.